The Rebel Sweetheart. 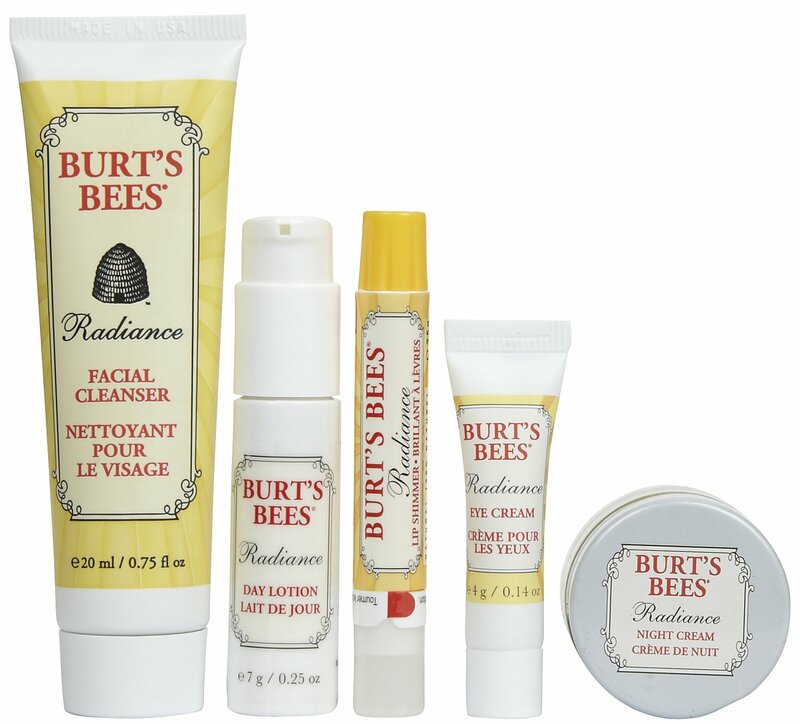 : Showered with Love Giveaway | Win Burt's Bees Gift Packs for You and Your Little One! Showered with Love Giveaway | Win Burt's Bees Gift Packs for You and Your Little One! hosted by the Blogging Mamas Network! We all know that April Showers bring May Flowers, but did you know that over 50 bloggers have come together throw a huge Shower of our own - a virtual Baby Shower! The Showered with Love Event will run from April 1-15, giving you plenty of chances and time to enter all of the great giveaways! Be sure to hop around to each blogger in the linky below, as well as check out the fabulous Baby Shower Grand Prize, including a Boba Wrap, Red Charlotte Doll Carrier, a $50 GC to Walls Need Love, AND 6 pocket cloth diapers from Little Monsters - worth over $300! Disclosure: According to Jenny, So Easy Being Green, the Blogging Mamas Network, and the Showered with Love participating bloggers are not responsible for sponsors who do not fulfill prize obligations. Thank you for sharing your blessing! Thanks for your giveaway in this great hop! 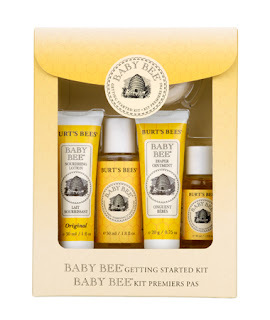 Burt's Bees have the BEST baby products and their baby soap smells so good!